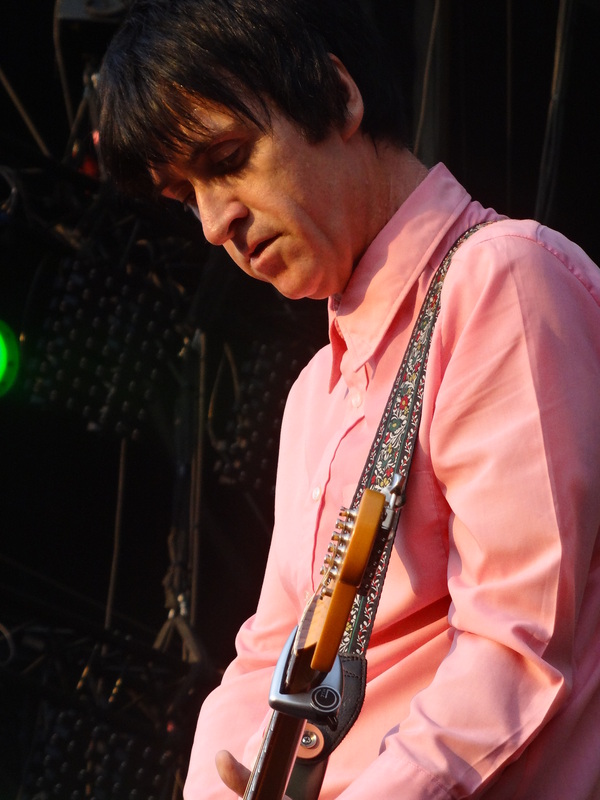 Happy 53 To Guitar Legend… JOHNNY MARR! | TURN UP THE VOLUME! 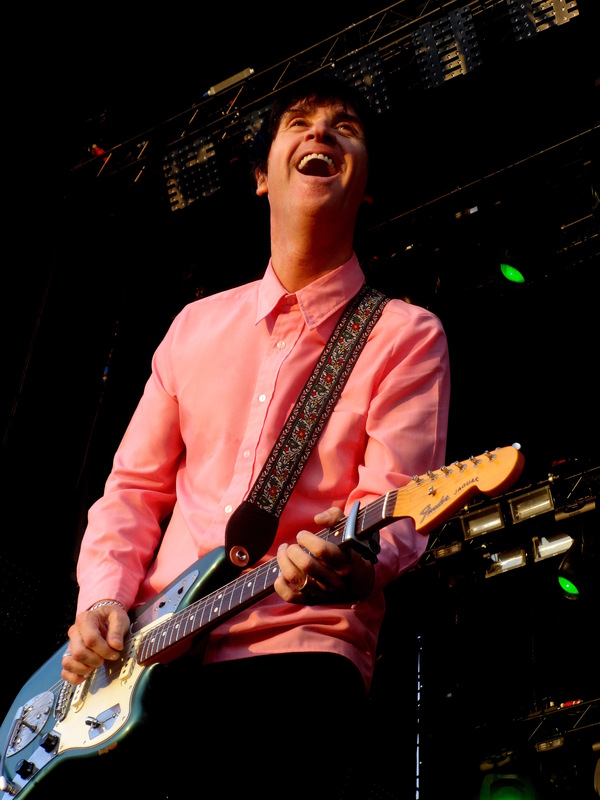 Happy 53 To Guitar Legend… JOHNNY MARR!